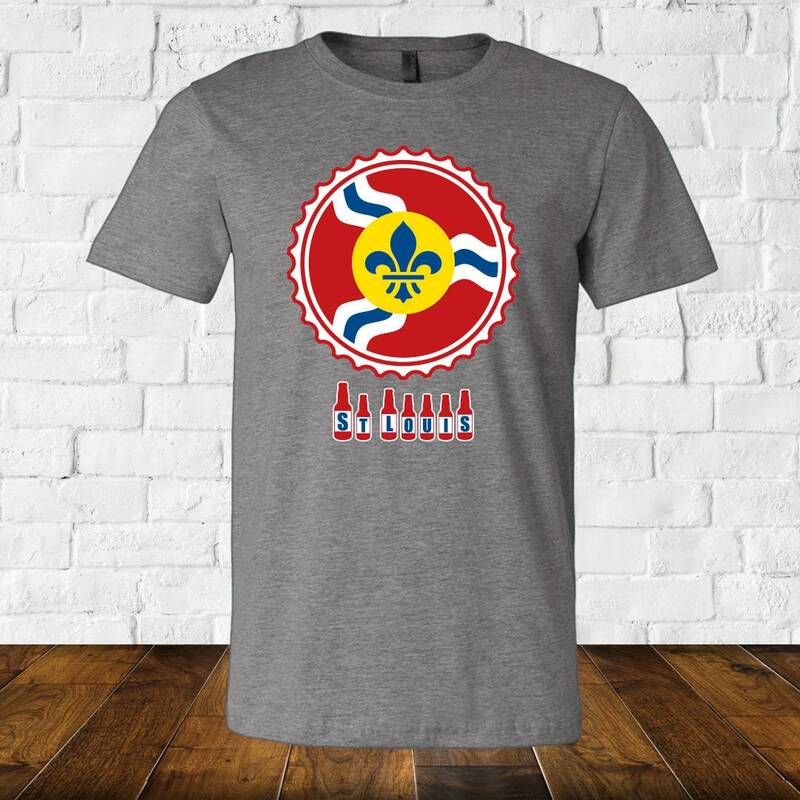 This is the Original St Louis Bottle Cap T-Shirt! 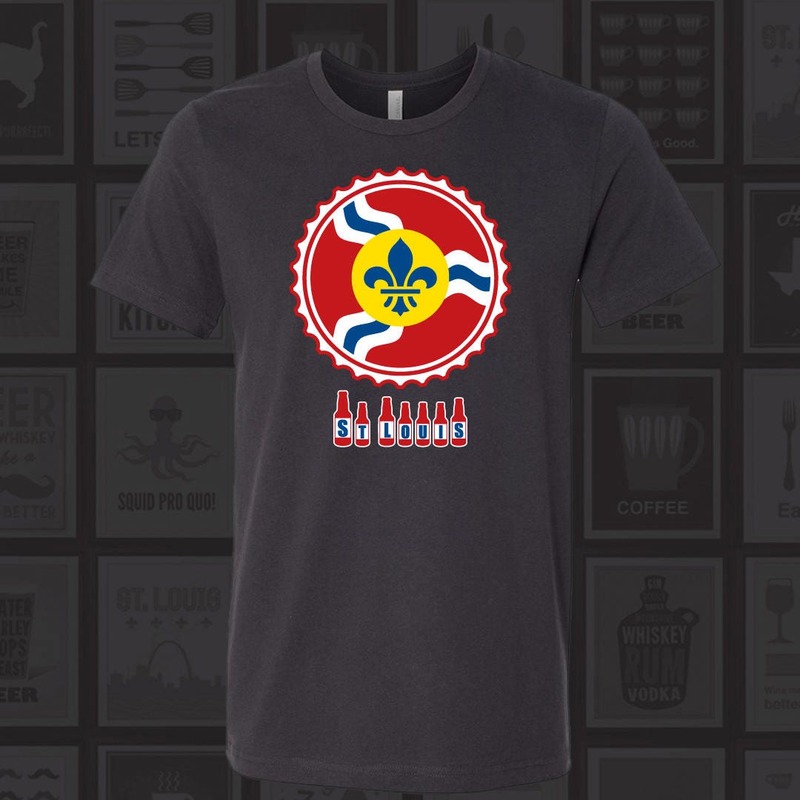 St. Louis is home of many great beers. 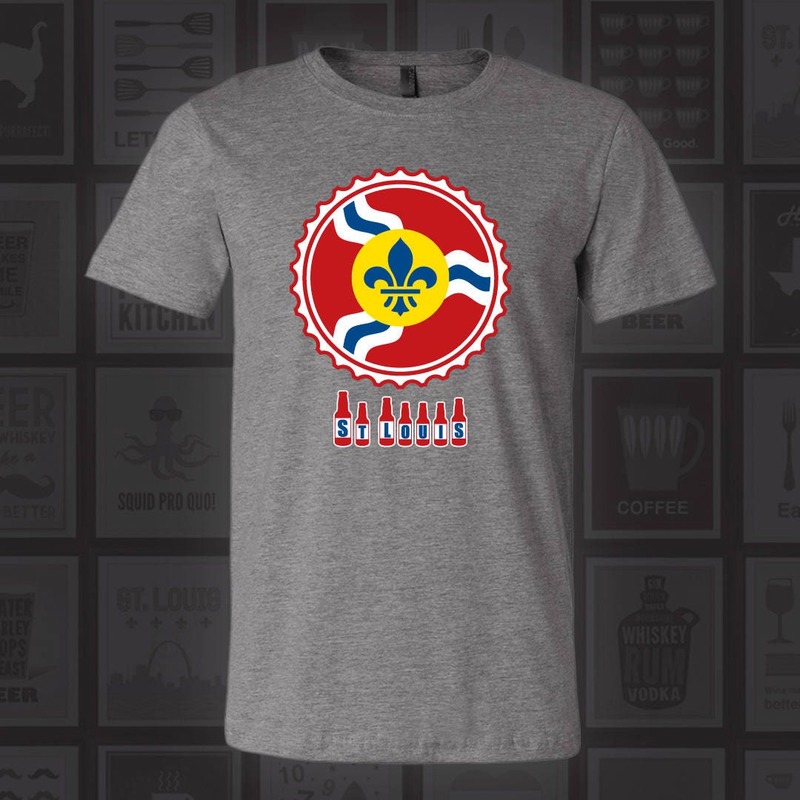 Show off your love for the site with this great t-shirt. 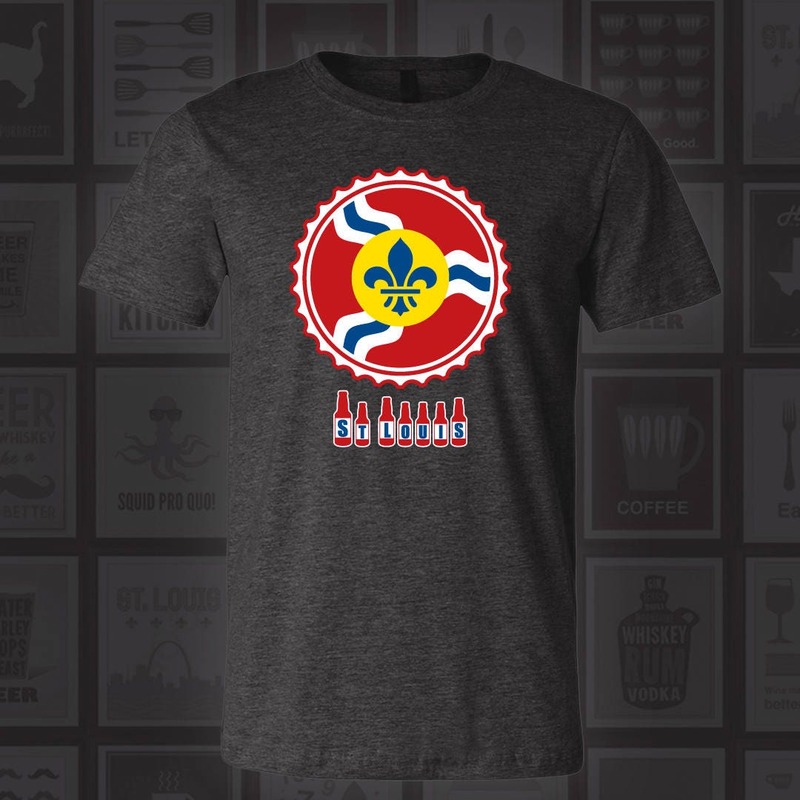 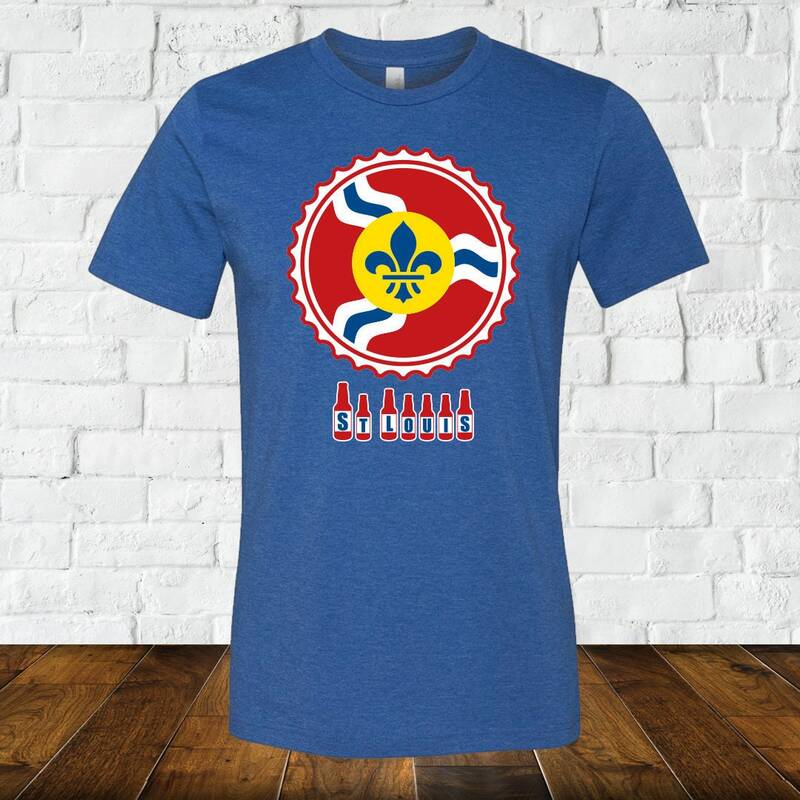 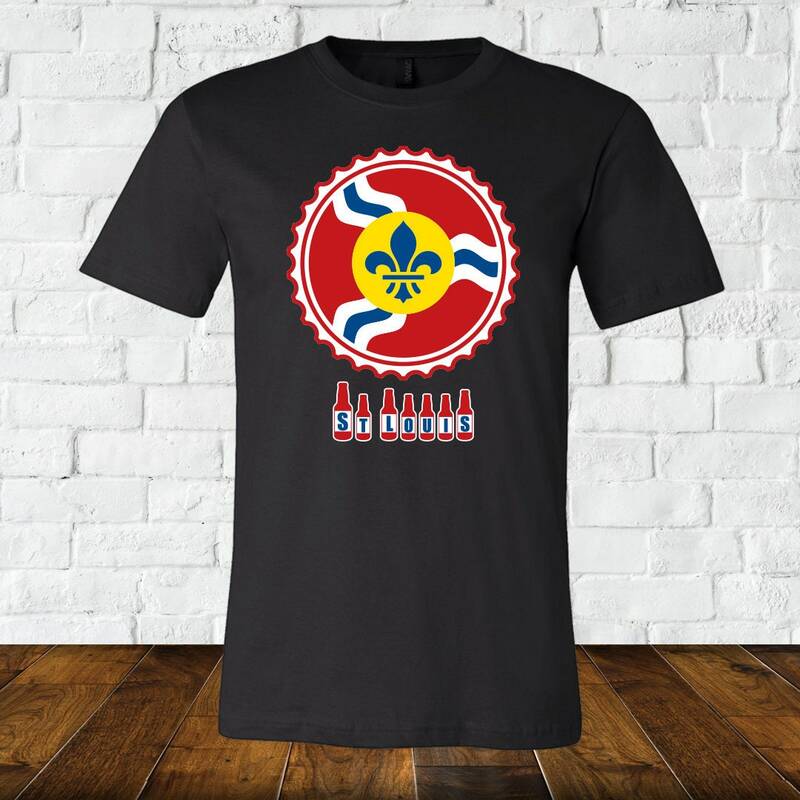 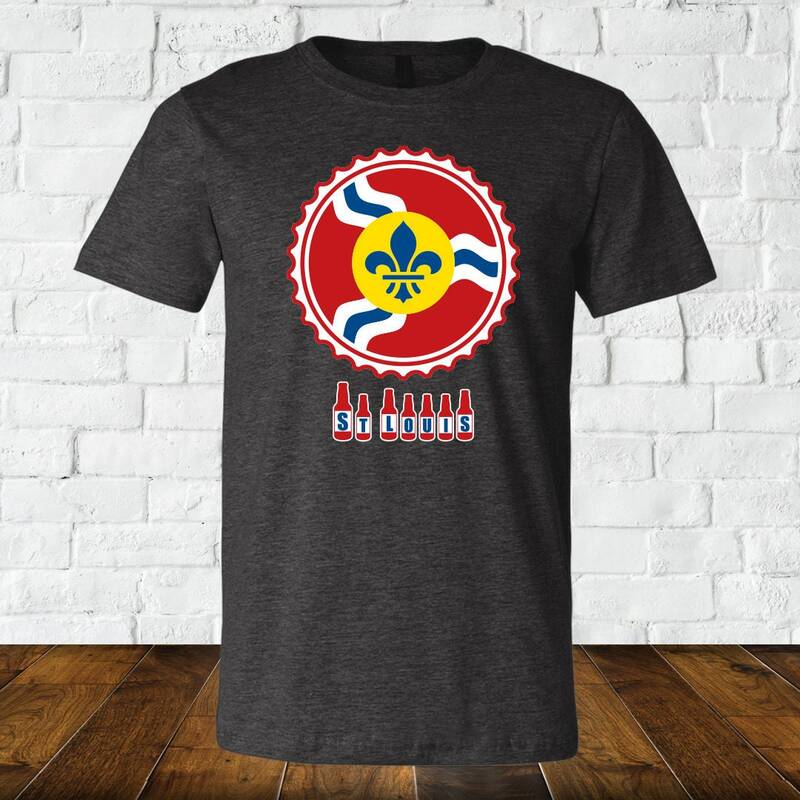 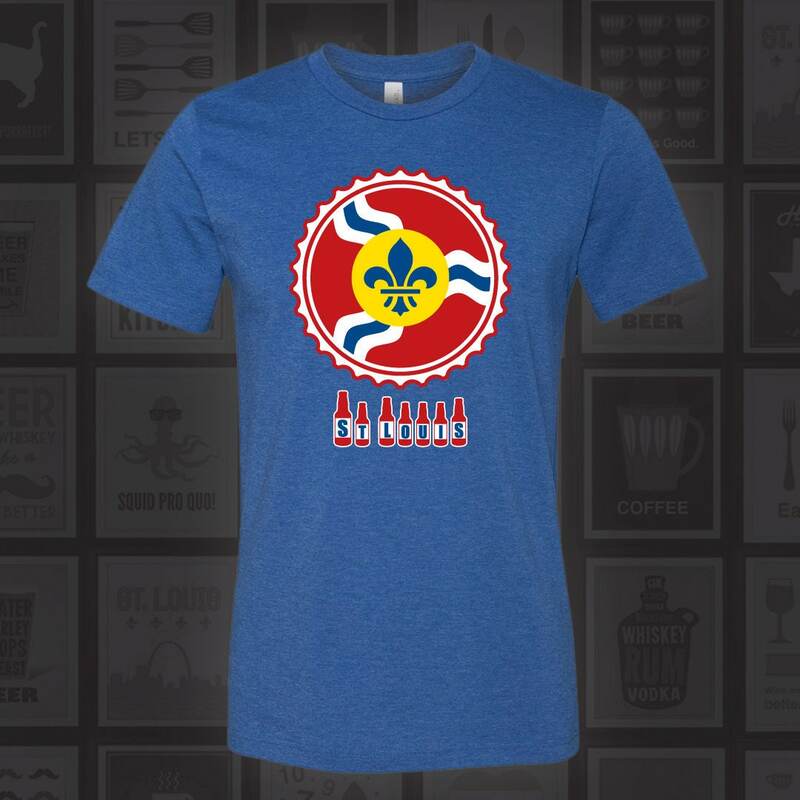 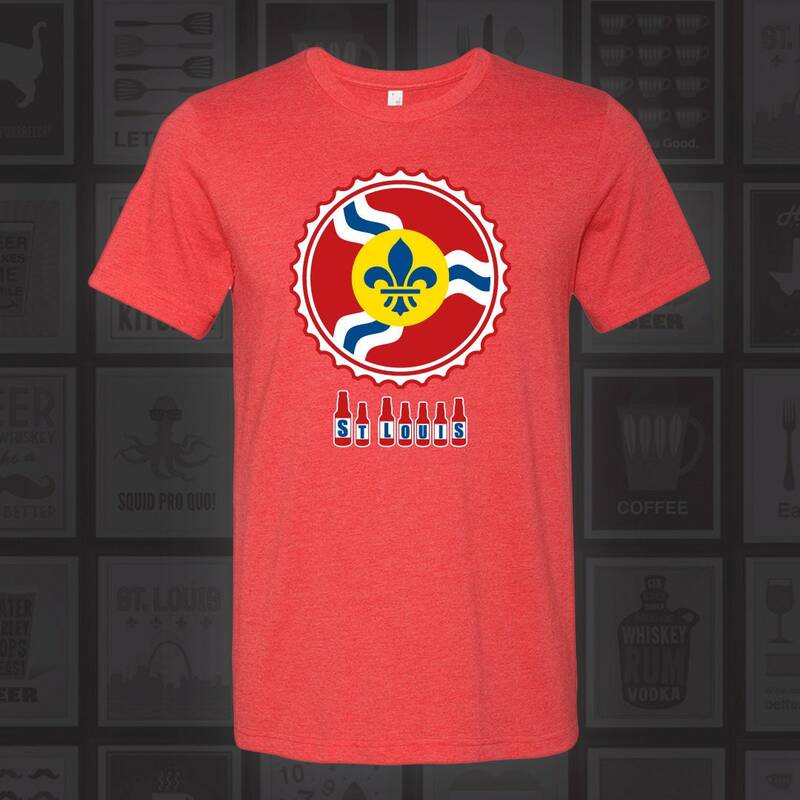 Show off your love of St. Louis beer with this St Louis Bottle Cap Flag Shirt!